Welcome to the AARoads Shield Gallery! 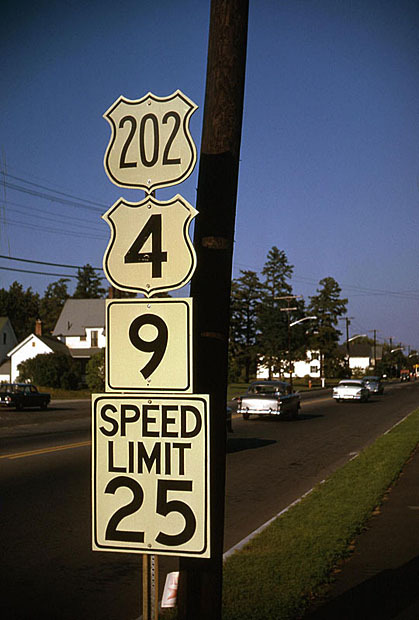 Your source for historically accurate highway markers; featuring the largest collection of photos of route shields anywhere on the internet. Over 10000 and counting, from all 50 states and around the world. Click on the menu options on the left to start navigating through all of our pictures.